Accounts for the year to end-July 2018 – a period which saw the England men’s team reach the World Cup semi-finals and receipt of a (subsequently withdrawn) offer to buy Wembley Stadium from Fulham owner Shahid Khan – reveal turnover of £375.5 million, up from £351.2 million. Broadcasting was, as usual, the biggest contributor at £145.9 million. The most eye-catching growth, however, came from the “events” segment, which contributed £68.8 million, up from £49.4 million, reflecting Tottenham’s temporary residency at Wembley, as well as concerts by Ed Sheeran and Taylor Swift. England’s £17.9 million of World Cup prize money was included in “other income”, which jumped to £25 million from £8.8 million as a result. By contrast, revenue from the Club Wembley hospitality business fell sharply from £58.2 million to £33.5 million. The FA explained that 2017-18 saw the end of the original ten-year Club Wembley memberships, with membership periods now reduced to a three-year term. After an initial “fall” in occupancy, “strong new sales” have been recorded. Notes to the accounts show that deferred income due within a year surged from £100.5 million to £150.5 million at the latest year-end. This predominantly comprised broadcasting and sponsorship income received in advance and upfront Club Wembley licence fees. Against this 7% growth in overall turnover, cost of sales surged by 32.4% to £93.6 million, while operating expenses jumped by 26.9% to £157.2 million. This left scope for an increase of just 0.7% to £127.5 million in investments into the game, described by the FA as its “key financial metric”. This still pushed the organisation into the red for the year, with the pre-tax loss reaching £8.5 million, versus a profit of £20.9 million in 2016-17. 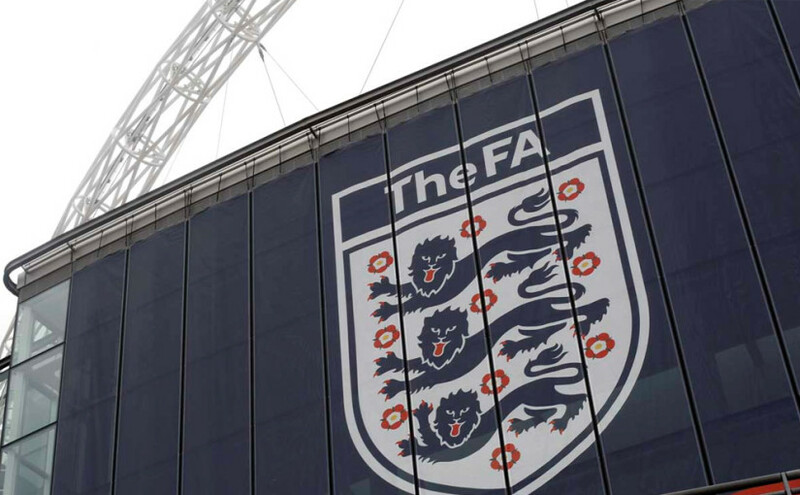 The FA put the advance in operating expenses down partly to a £12.7 million increase in team costs as a consequence of 2017-18 being a “tournament year”. There was also a £12.9 million write-down of the St George’s Park hotel assets. Overheads rose by £7.4 million due to increased investment in “key projects”, including safeguarding, new data protection regulations and women’s football. Staff numbers rose by about 8% to 1,176, while aggregate remuneration climbed by 13% to £62.9 million. These figures include more than £1.2 million of severance costs in both 2017-18 and 2016-17. Outgoing chief executive Martin Glenn, soon to be replaced by Mark Bullingham, received remuneration of £794,000 in 2017-18, up from £699,000 – an increase of 13.6%. Chairman Greg Clarke got £179,000, up from £161,000 – an increase of some 11%.